Boys and Girls Crew won the “Atlantic County Executive Award” for highest team total. 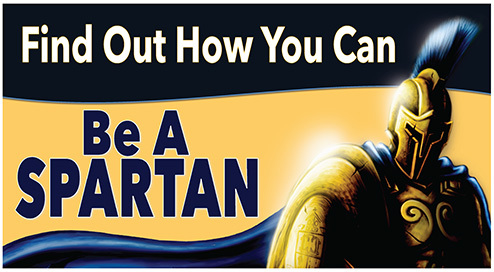 Great day to be a Spartan!!! FAN CLOTH HSHS SPIRIT GEAR HAS ARRIVED! 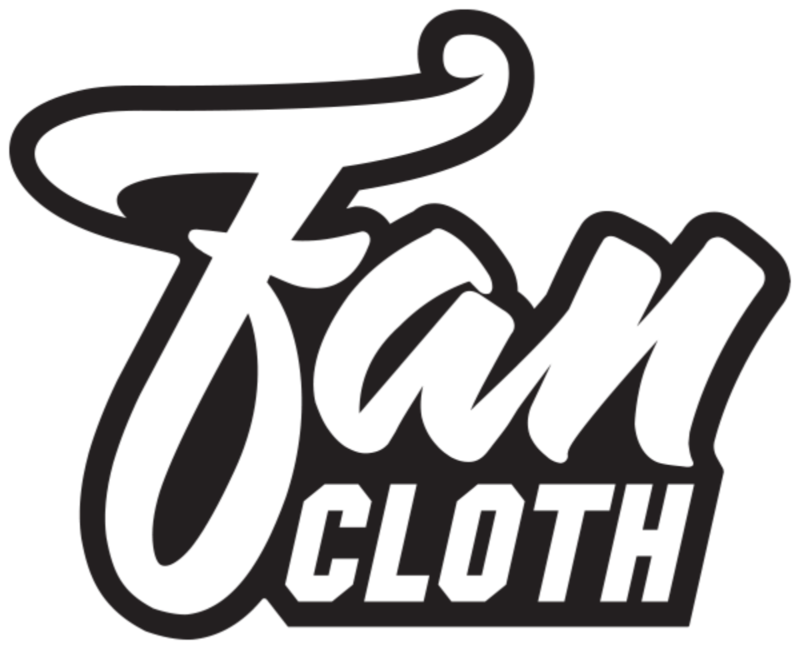 Fan Cloth Spirit Gear orders are available for pick-up in the Main Office! Questions? Contact Mrs. Lori Reynolds at 609.646.3000 x335. 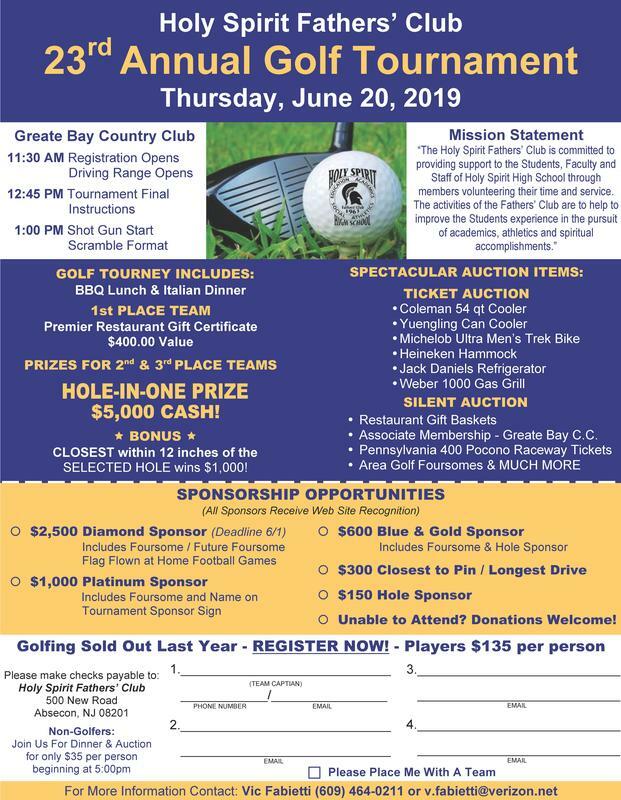 Join the Fathers' Club on Thursday, June 20th for their Annual Golf Tournament at Greate Bay Country Club. Golf Tourney includes BBQ Lunch and Italian Dinner. Sponsorship Opportunities Available. Great Prizes too! 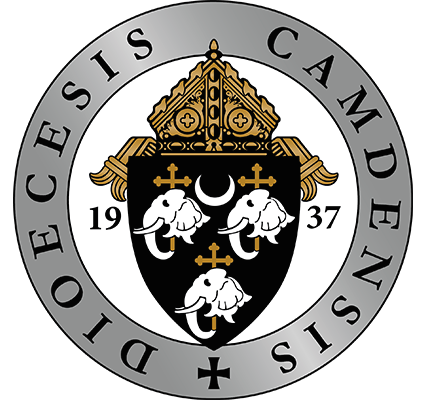 Last week, Bishop Sullivan released the names of Diocesan priests who have been credibly accused of having sexually abused a minor(s). Bishop Sullivan addressed the diocesan parishioners this past weekend via a video message at all masses. 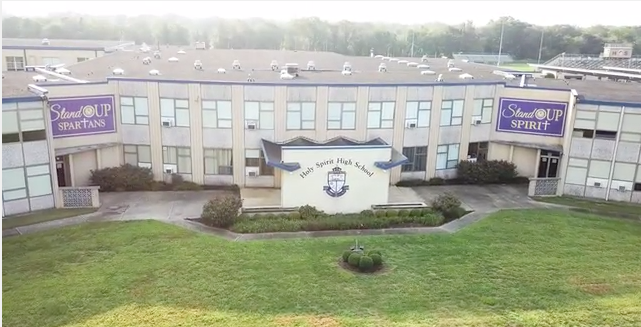 Holy Spirit High School would like to share his message with all of you and offer our prayers to all the victims of sexual abuse. Our Tireless Fathers' Club At Work! 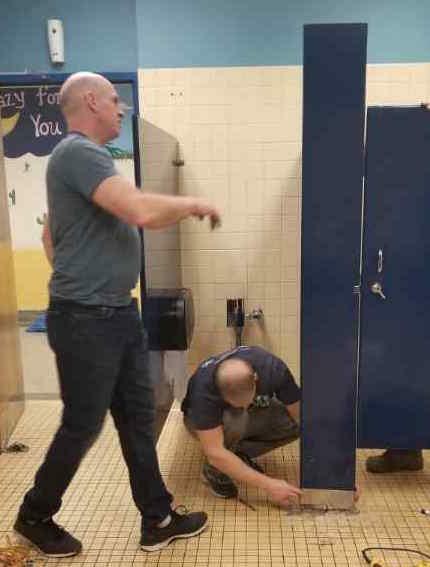 Very special thanks to James Armstrong, Pat Baker, Kevin Burns, John Cella, Ed Gaguski, Steve Light, Ryan Mastro, Pat Nattachione, Ed Seeger, Mike Valiante, Domenic Yacovelli and Tom Finan for spending their Sunday Evening improving the boy's bathrooms. This is the moment you've waited for! Holy Spirit High School... This is where you want to be! 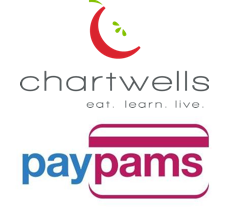 We are happy to announce our new food service provider, Chartwells and payment account service, PayPAMS! PayPams is a service offered by Chartwells and Holy Spirit which will allow you to put money into a PayPams account. Your child would be able to draw down on that account as they purchase lunch. The PayPams account is tied to your child’s school ID which contains their student number and as well as a bar code. We are in the final stages of set-up for this program and are hoping to go live with it on Thursday, September 20. Please check back for more information. Read more for a list of our Generous Donors!